The London Skin and Hair Clinic will be closed for the Easter 2018 break from 4pm on Thursday 29th March through to Monday 2nd April. We will reopen on Tuesday 3rd April. 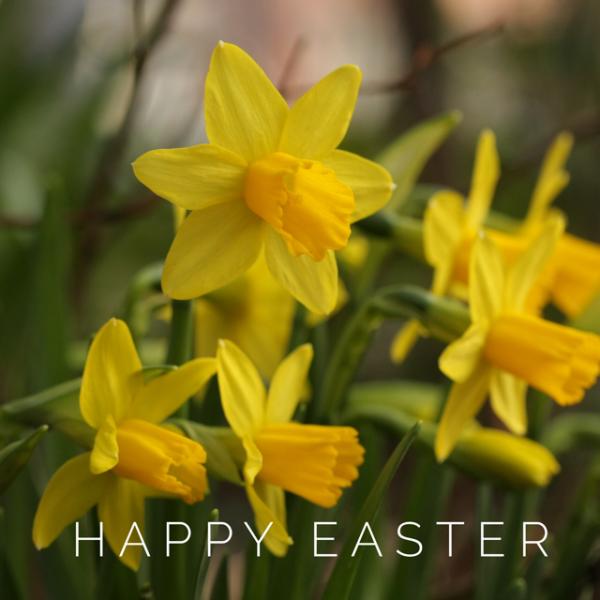 The Dermatologists and staff at The London Skin and Hair Clinic wish our patients and their families an enjoyable and safe Easter break.